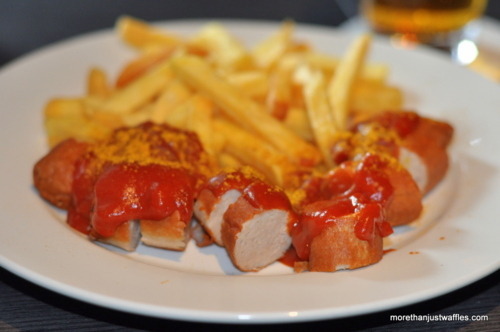 Apparently the crazy Germans love to spread ketchup and curry powder on their worst wurst and call it currywurst. I had to try it - Tony Bourdain did afterall - but I can say I’m not too pleased that I did. Whatever, it builds character right?